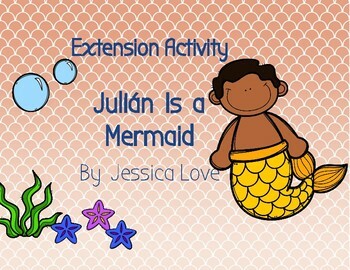 Includes instructions for an introductory activity for Julián Is a Mermaid by Jessica Love. This activity works well with groups of almost any age! 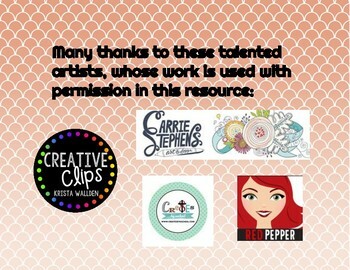 Students are encouraged to be actively engaged through the use of imagination and communication. 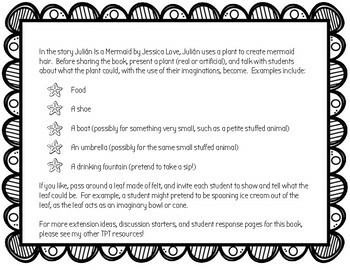 Using this activity will have your students ready to listen and connect to the story!